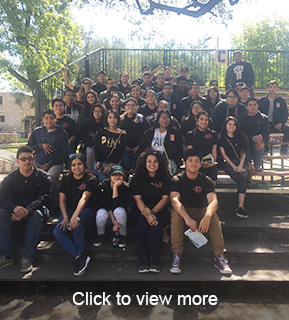 The mission of the West Oso Mighty Bear Battalion Junior Reserve Officer Training Corps is to motivate young people to be better citizens. We do this by creating a fun, disciplined learning environment to assist students in the basic foundations of leadership. Lieutenant Colonel (R) Oscar Vela Jr.